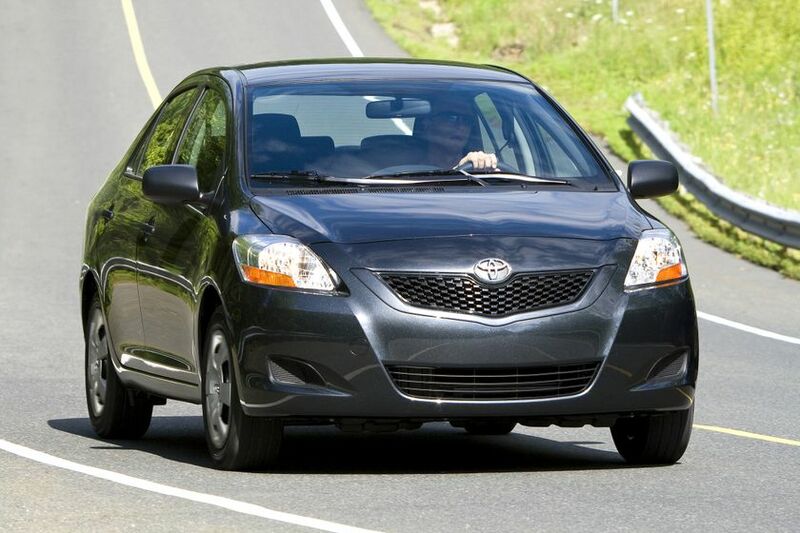 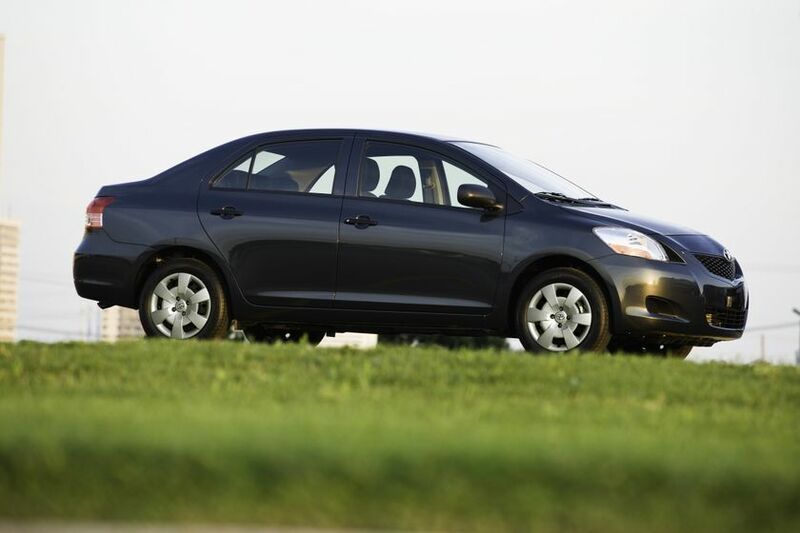 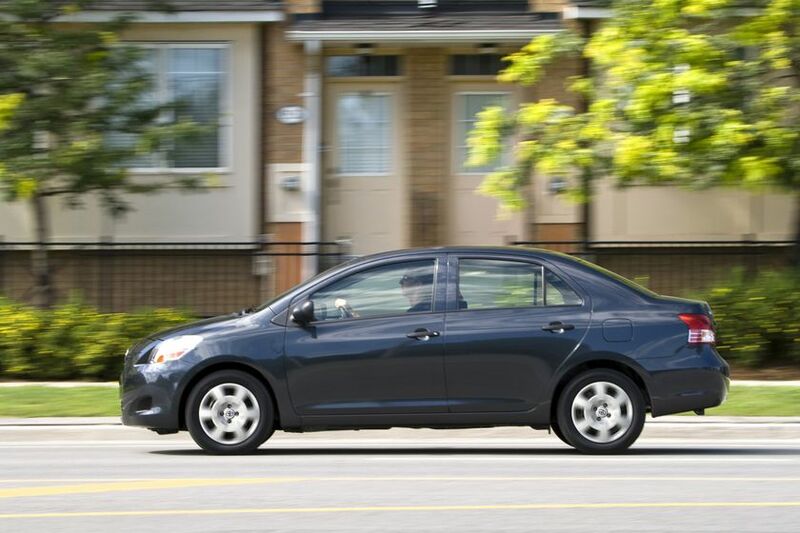 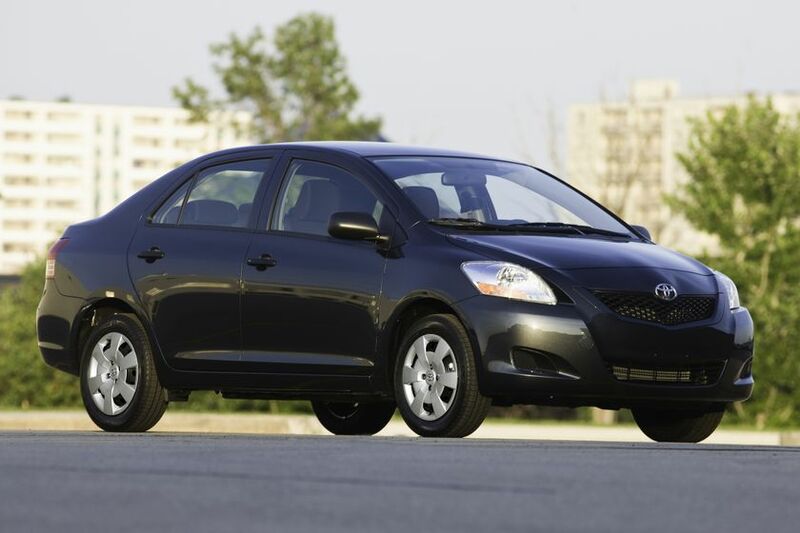 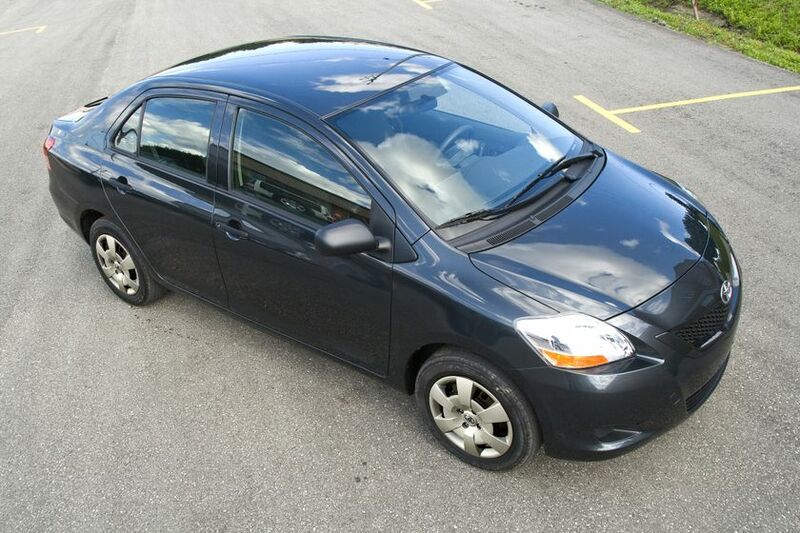 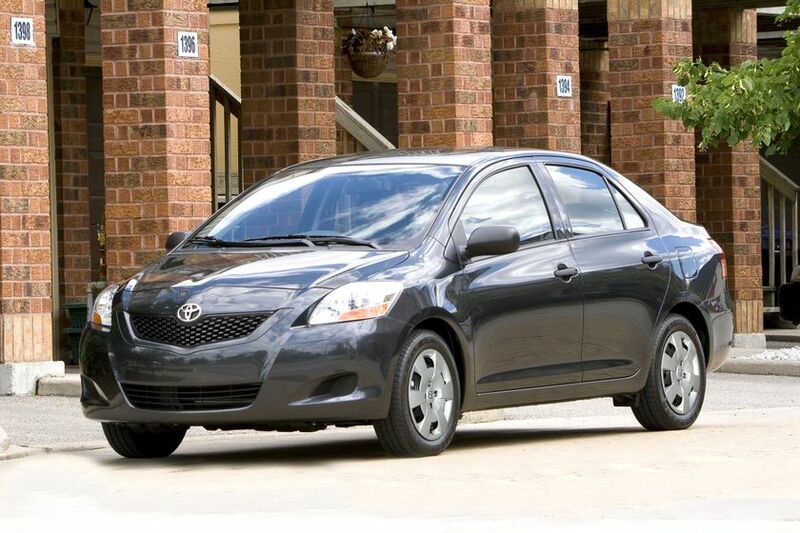 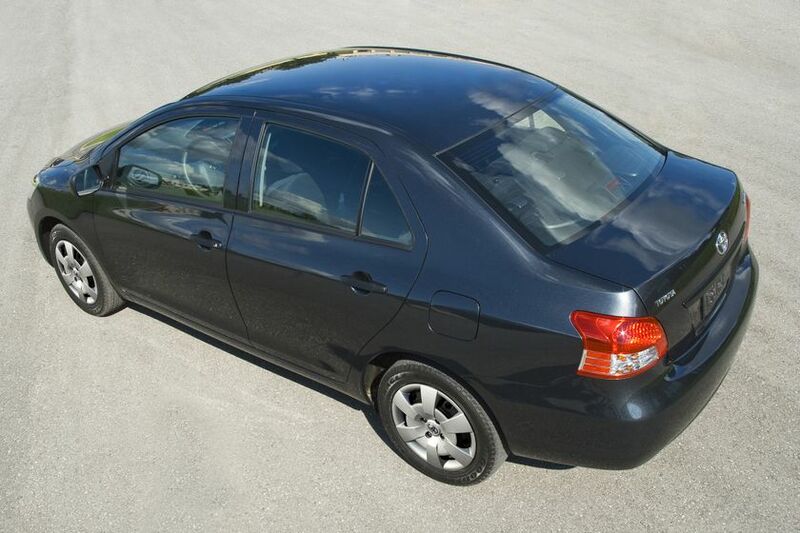 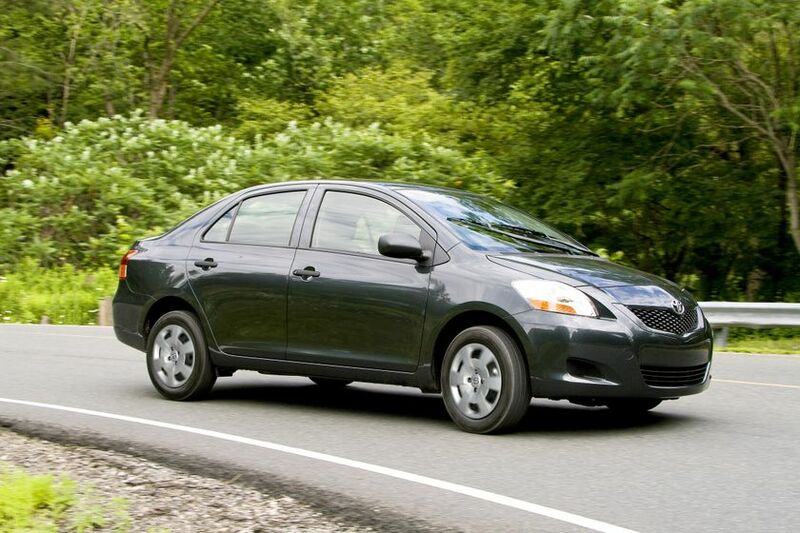 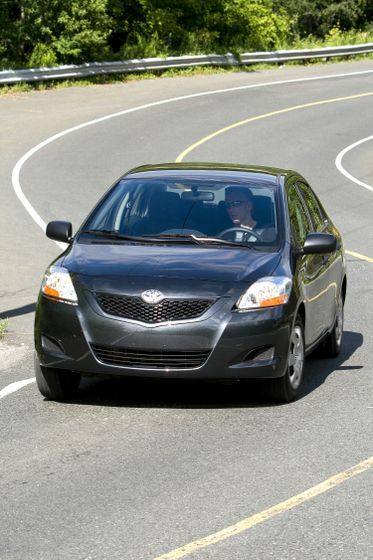 (TORONTO) – New class leading safety features highlight the 2011 Toyota Yaris Sedan, injecting even more value into the subcompact that packs inspired styling, versatility and handling into an amazingly efficient package. 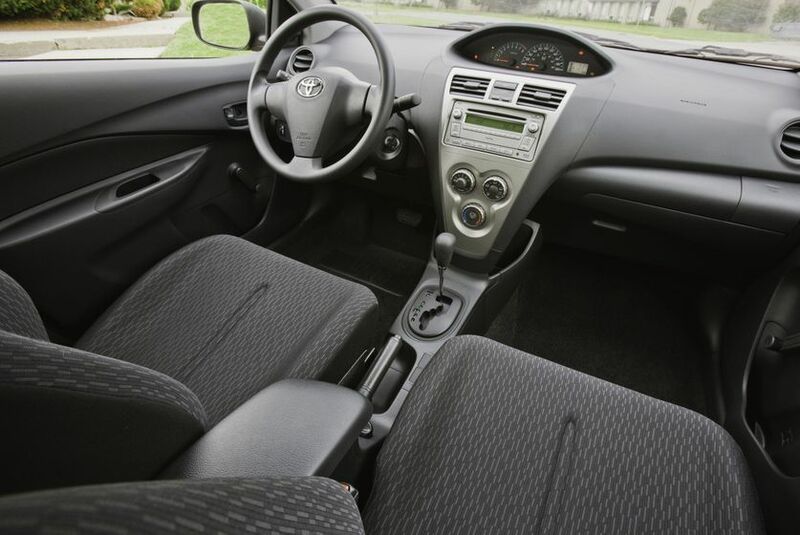 The Yaris Sedan’s efficient 1.5L 4-cylinder engine produces 106 horsepower and a peak torque of 103 lb-ft, coupled to a standard five-speed manual transmission or four-speed super ECT automatic with overdrive and front wheel drive. 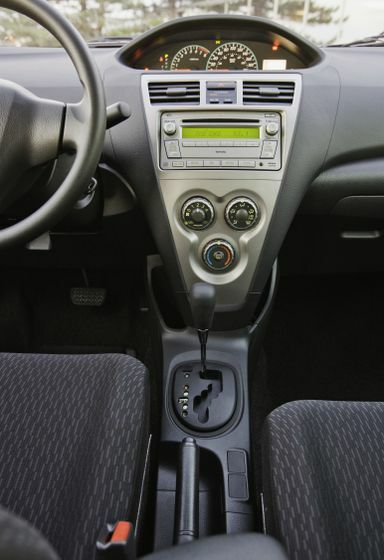 The engine’s lightweight aluminum alloy block, variable valve timing with intelligence, sequential multi-port electronic fuel injection and electronic throttle control system with intelligence combine to maximize performance while minimizing weight and fuel consumption. 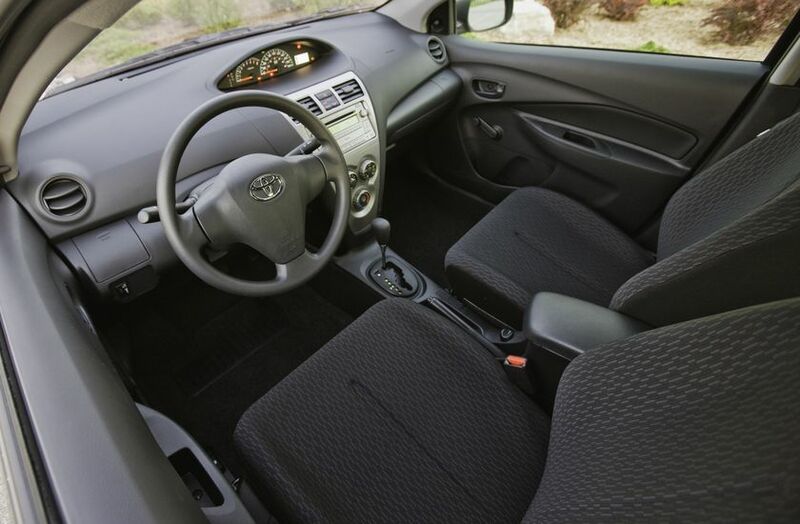 With an excellent combined city/highway fuel efficiency of just 6.3L/100 KM and a Tier 2 Bin 5 emissions rating, the Yaris minimizes its environmental impact while maximizing its driving fun. 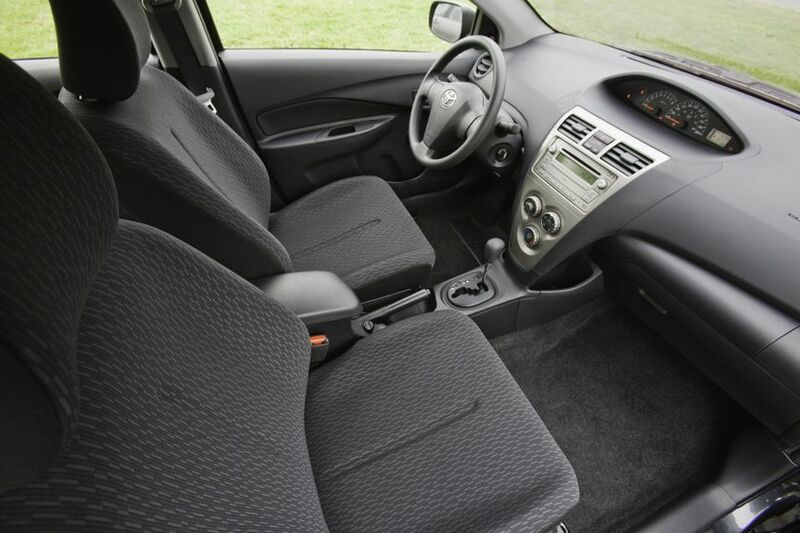 The Convenience Package adds many comfort and style features, including: air conditioning, power windows, power adjustable heated exterior mirrors, power door locks with keyless entry, front and rear splash guards, and more. 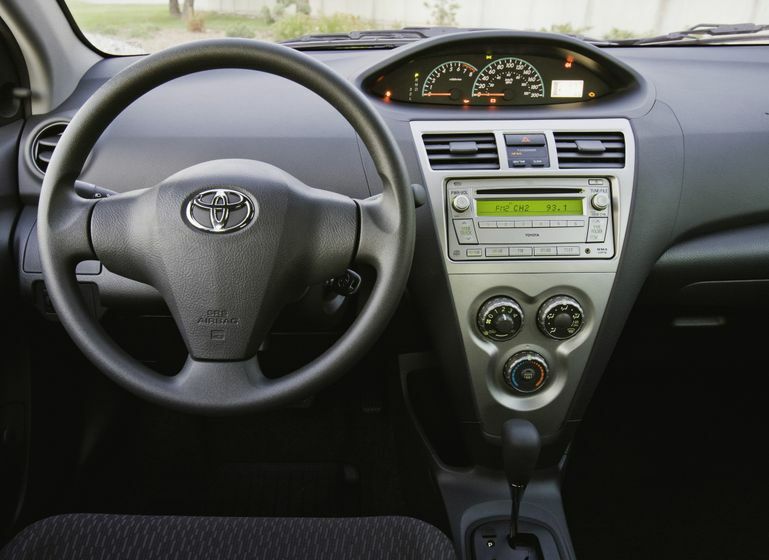 The Enhanced Convenience Package includes everything the convenience package offers plus cruise control. 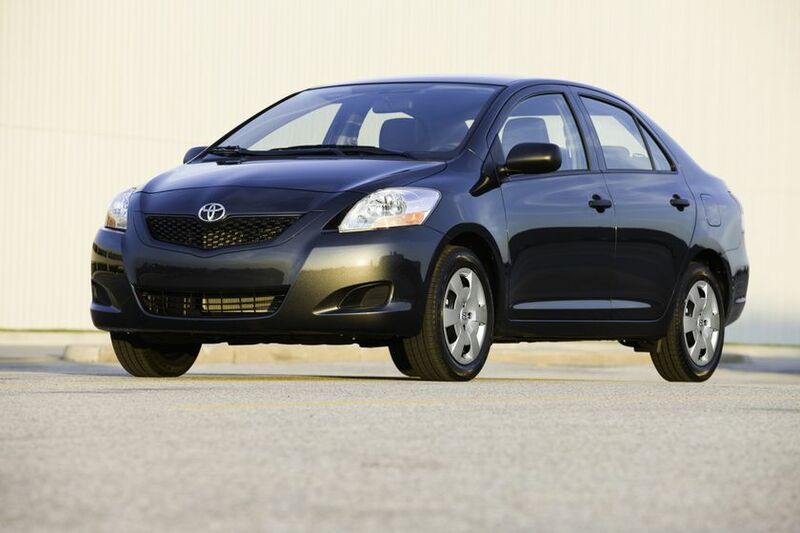 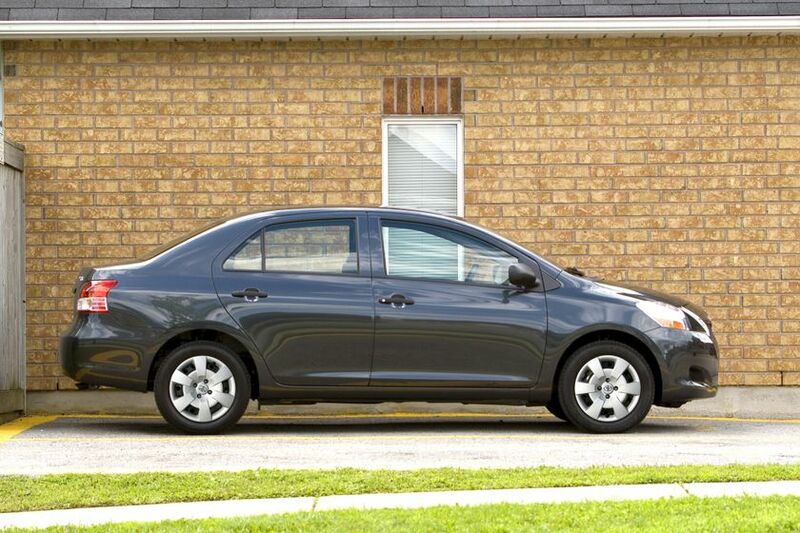 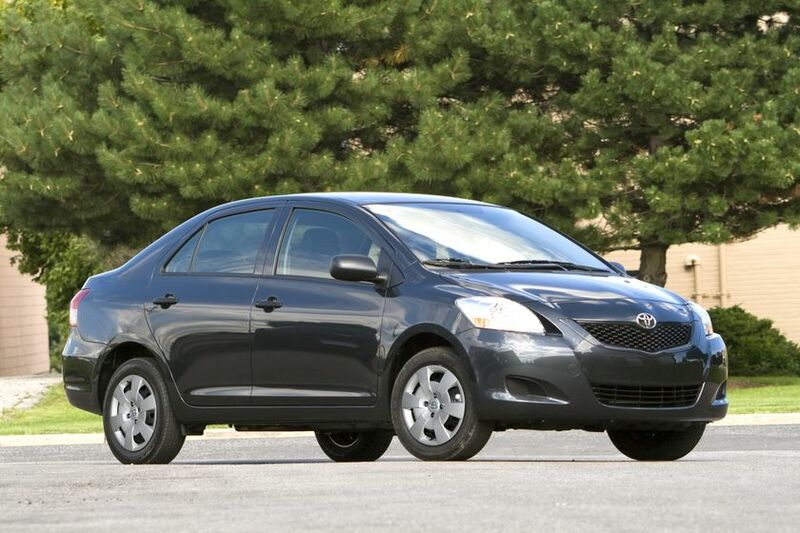 The 2011 Toyota Yaris 4-door sedan is now on sale at Toyota Dealers across Canada with a manufacturer’s suggested retail price starting at $14,990.